Planning the next movie, whether a big project or just a little piece of it takes time and require proper planning. 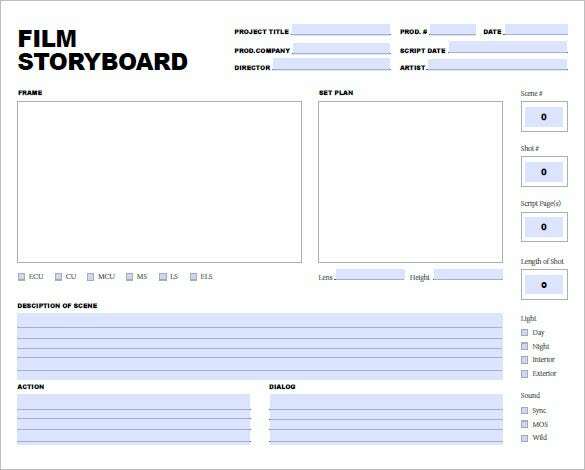 There are movie storyboard templates that you can download and use free to plan your next project. 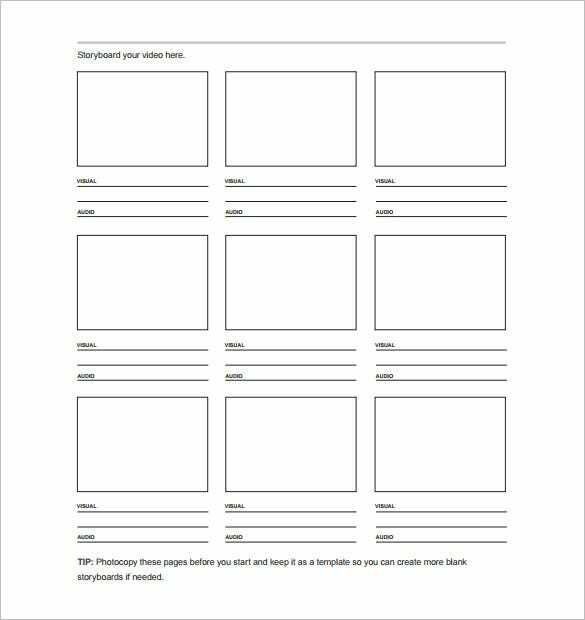 Free sample templates can be a source of inspiration, especially if you want to get the job done quicker. 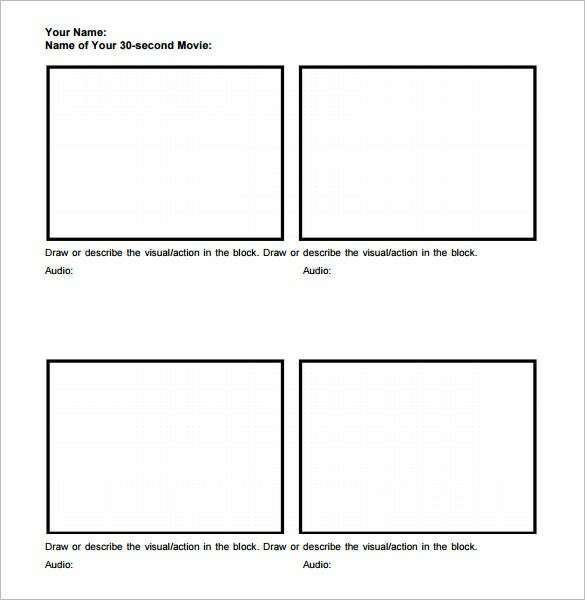 The audio/video storyboard templates are available in the best format download. 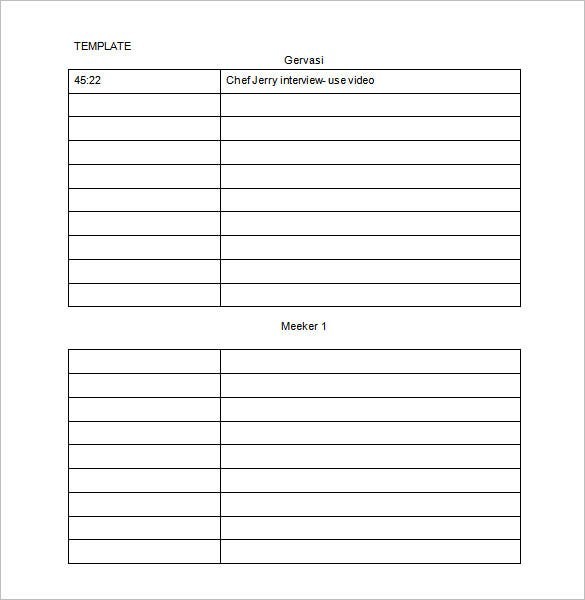 The best thing about this template is that you can download it for free. 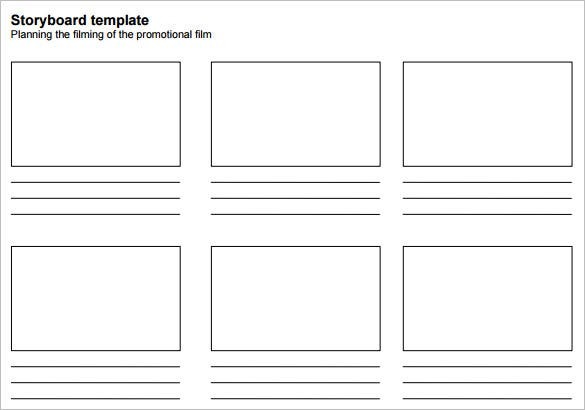 It eliminates the need to create your own template from scratch. 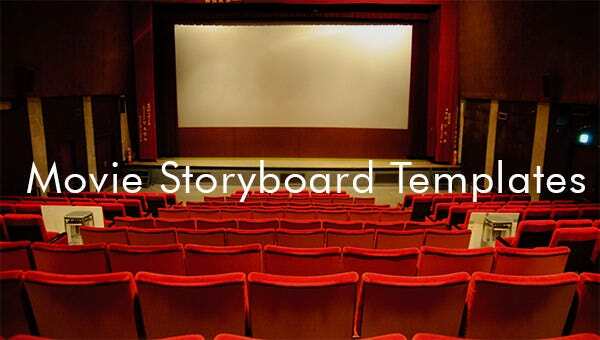 You focus only on creating a storyline for your movie. 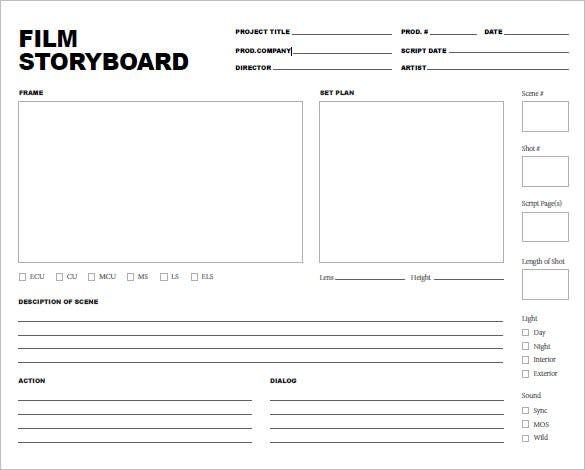 Get storyboard template example samples and use time for inspiration if you want to create your own instead. 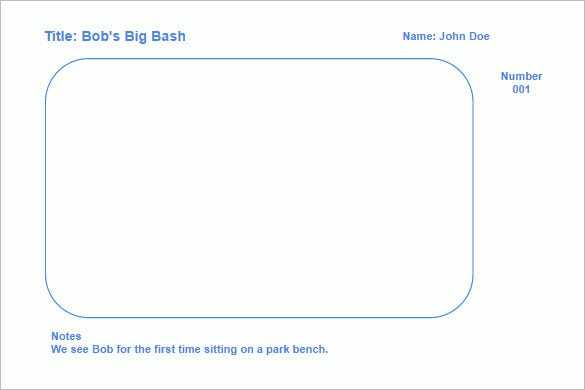 The best thing about these is that they will save you a lot of time. You only have to focus on your ideas as a working tool is already there for you.